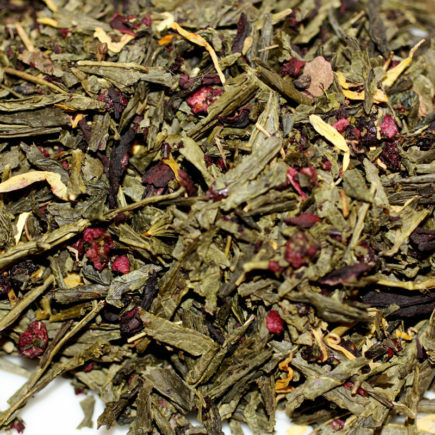 Green Jade is a special grade of Chinese green tea produced in the high elevation tea gardens of western Hubei, China. 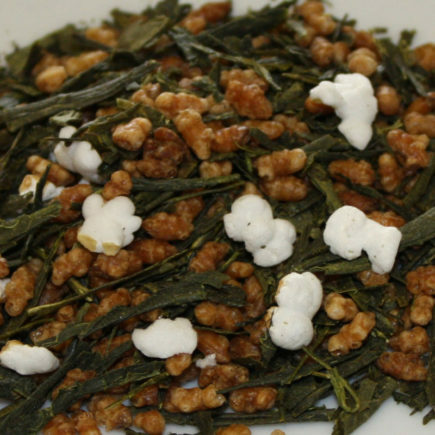 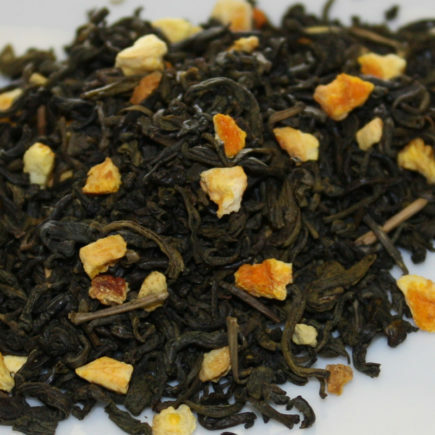 Each year, Green Jade is carefully selected from the farmers’ earliest batches of spring tea. 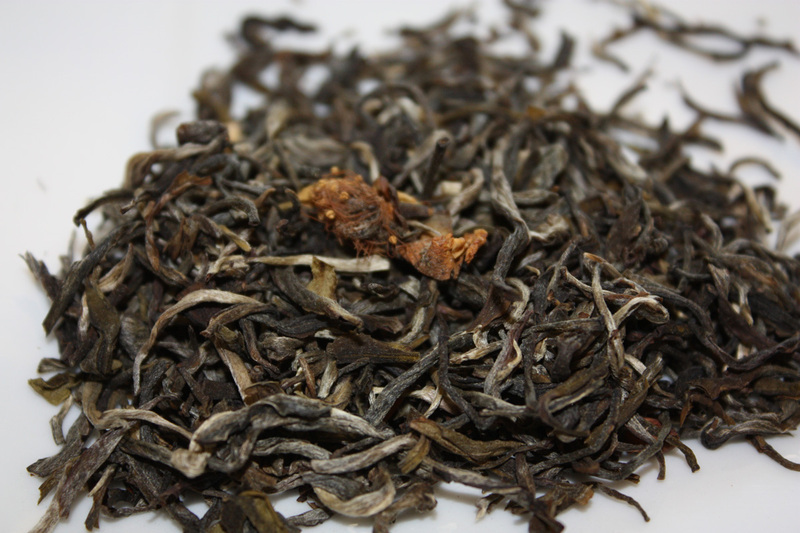 It has a mellow and refreshing character that is smooth with low astringency. 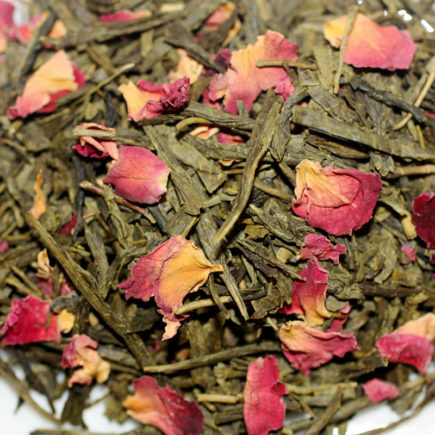 Green Jade’s aroma suggests sweetly toasted chestnut and bluegrass.